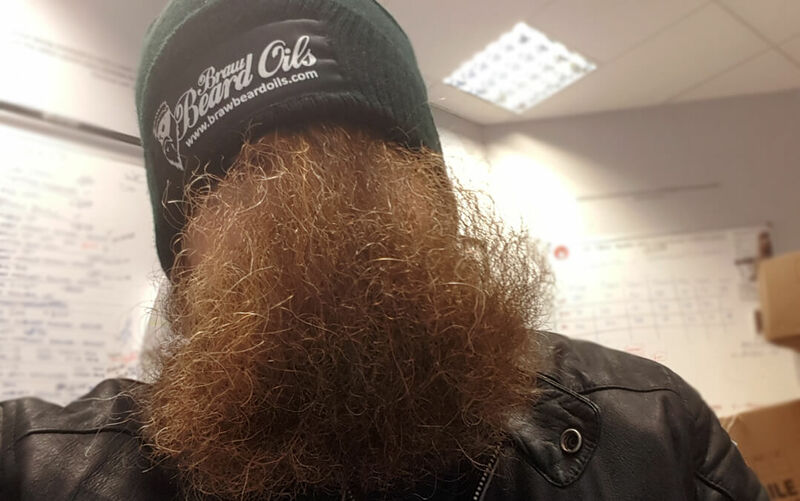 There is a question that is asked quite often, beard oil vs balm…. what’s the difference? With so many beard products on the market just now, the confusion is understandable. Let me explain the product benefits between beard oil vs balm. Beard oil is a cosmetic product which helps maintain your facial hair. It keeps your beard manageable and attractive, the natural ingredients soothe the skin at the roots too, preventing itchiness and irritation. At the same time, keeping the hair feeling soft. 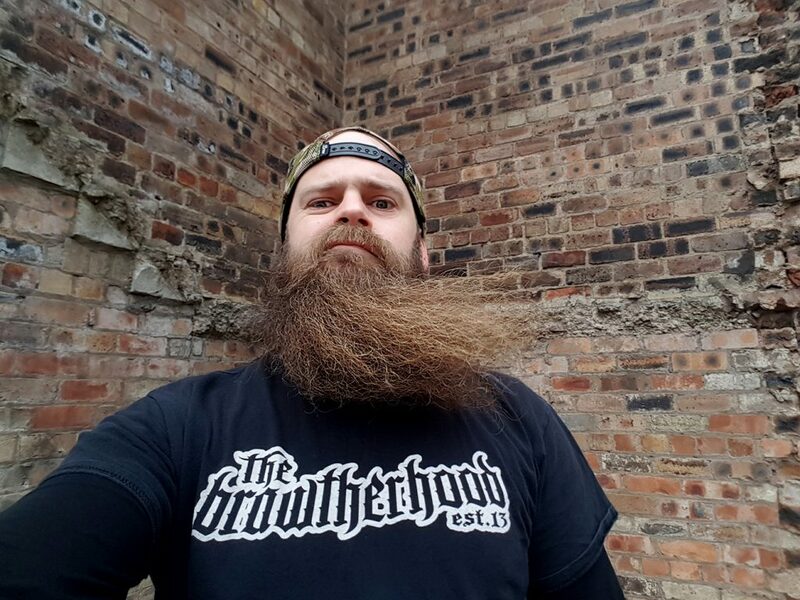 Once you use beard oil, you’ll wonder why you hadn’t before. 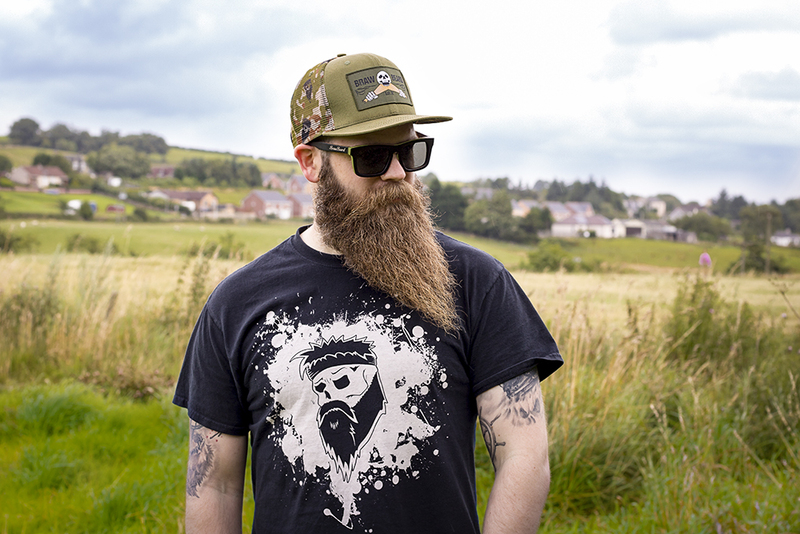 There are natural and synthetic options on the market, Braw Beard oils are all natural, made from plant oils. Synthetic oils can damage the hair by drying it out, most contain alcohol or similar products to extend shelf life. You know how ill you feel after drinking your weight in alcohol, imagine dousing your hair in it, not ideal for it’s health. 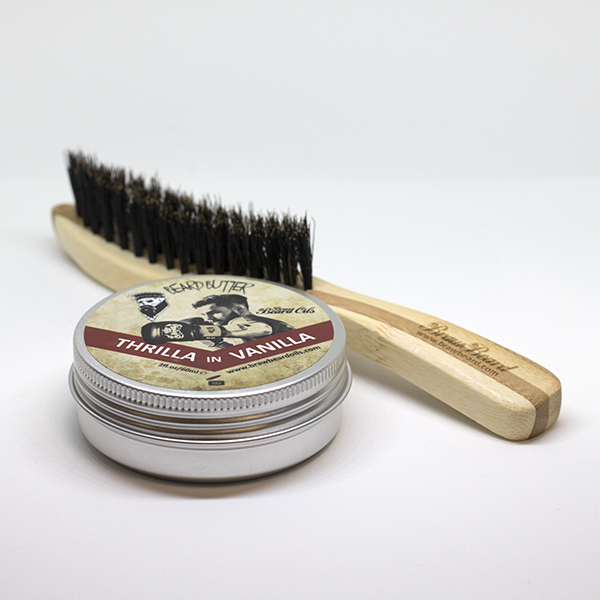 We call our version Beard Butter because it is softer than regular balms, we found others too waxy. Anyway, beard balm/butter contains a wax element, often beeswax. This component provides a slight hold which helps point wispy hairs in the right direction. Beard butter starts off as a solid but once melted down in the palm of your hands, it becomes an oil. Then rub it into your facial hair, right down to the roots. The beeswax will set slightly, keeping rogue hairs in place. Braw Beard Butter also contains shea & cocoa butters which work well as a skin moisturiser too. I have a natural fork (gap at the front) in my beard, there are a few scars there from bouncing my chin off the pavement as a child. The beard butter has a nice wee hold to it that allows me to fill that gap by brushing to evenly distribute the hair. 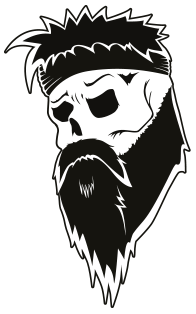 Beard Oil vs Balm, What Would I Choose? If I had to choose one product, I would choose beard balm/butter because it holds the hair in place. 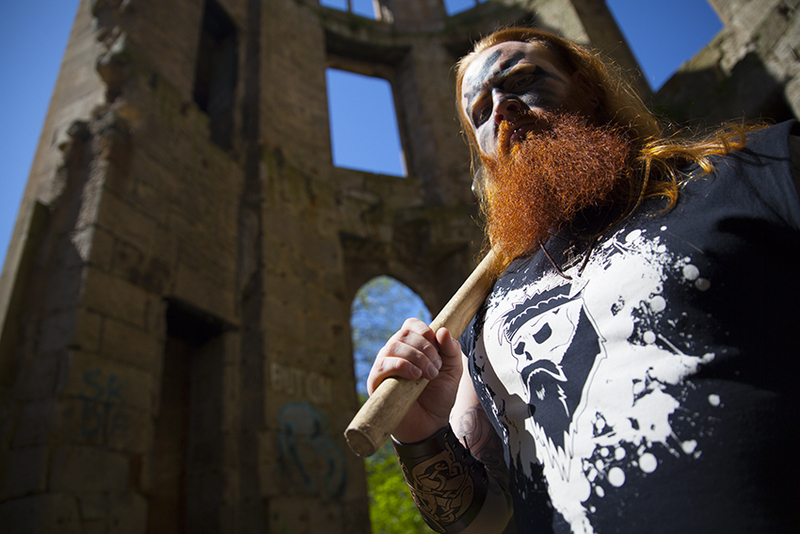 I have a long beard and Scotland gets windy so I can pull it back into shape easily with beard butter. I start off using the Braw Beard Wash, the beard shampoo every morning. Some people say just use shampoo every 3 days or so, personally I use it every morning, it’s all natural, there’s no chemicals in it, it’s got aloe vera in which is really good for the skin underneath, keeps the dry skin away and keeps the flakiness away and keeps the skin hydrated too. Then I use one of these new combs, it’s a sandalwood comb, they are nice and solid. 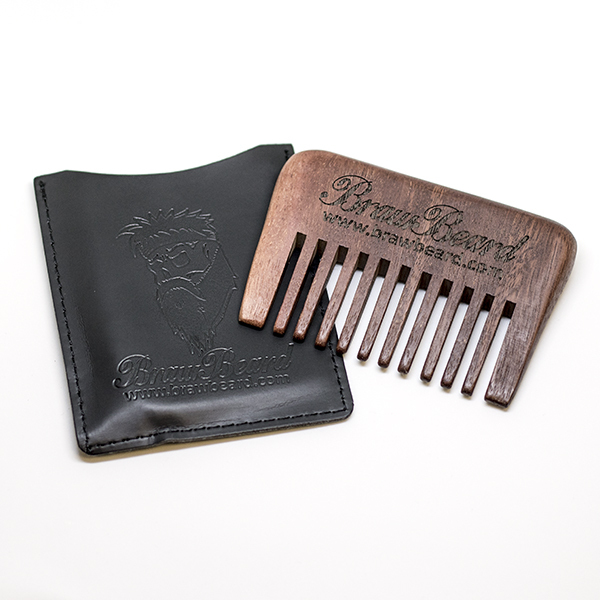 Comb it through with that, get the beard oil right through, down to the skin. Again, beard wash, comb, oil, comb, butter, then the brush, then you’re good to go. It seems like a long process but I have long facial hair so it suits me fine, it does the job. If you’ve got short facial hair, you may only need the oil, or prefer the butter, it’s up to you, personal preference. Thank you for reading, I hope that explains beard oil vs balm.